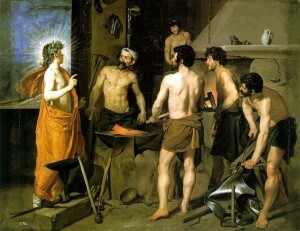 The Forge of Vulcan by Diego Velasquez, 1630, (Museo del Prado, Madrid). The idea of creating a new imprint specifically aimed at publishing new work in the subject of experimental archaeology came to fruition from my own experience of finding a publisher who was both supportive and willing to publish my research – an obstacle faced by many researchers and authors today. As a result I became my own publisher not too dissimilar to many authors who are already using the power and accessibility of the internet and digital technology in the shape of e-books to disseminate their work and writing. 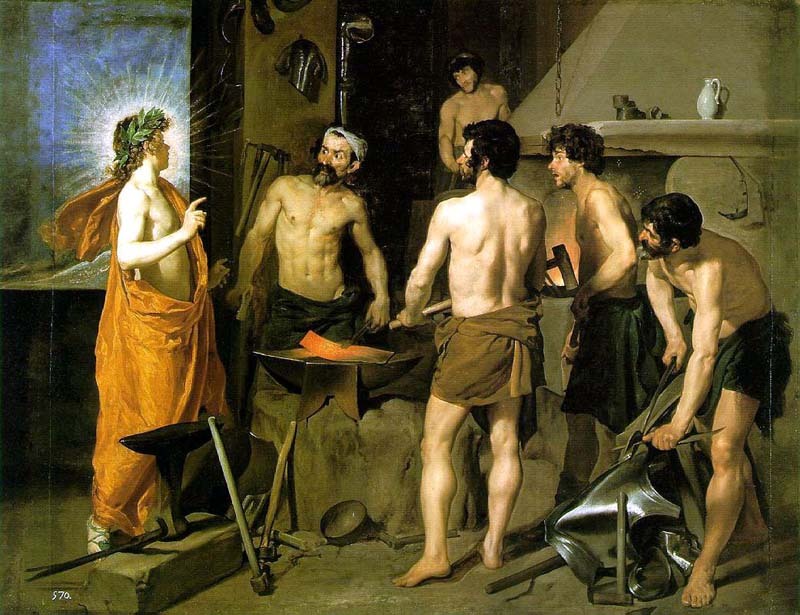 3) experimental archaeologists who are researching outside of academia. There is also the possibility of extending the scope of the imprint to include other subject areas of archaeology.